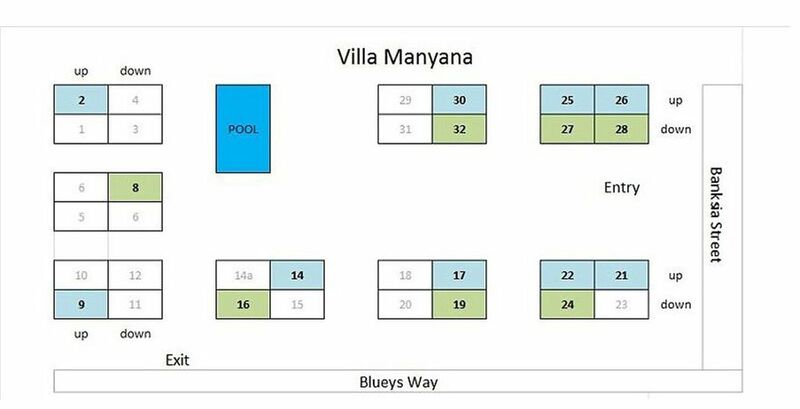 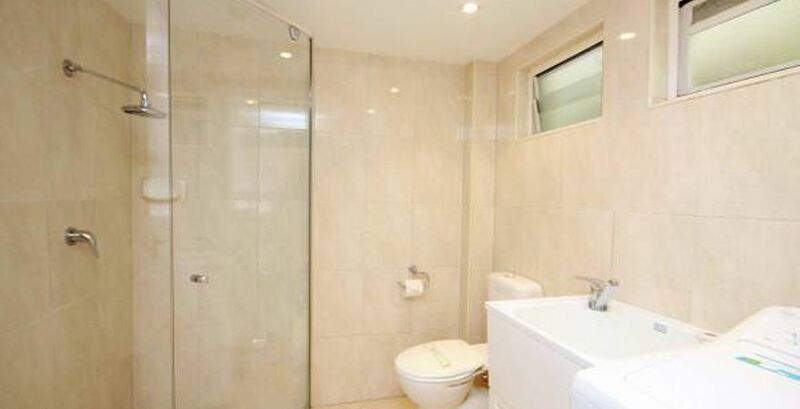 This ground floor, two bedroom unit in the Villa Manyana complex has tiled flooring through out with a stylish, modern bathroom. 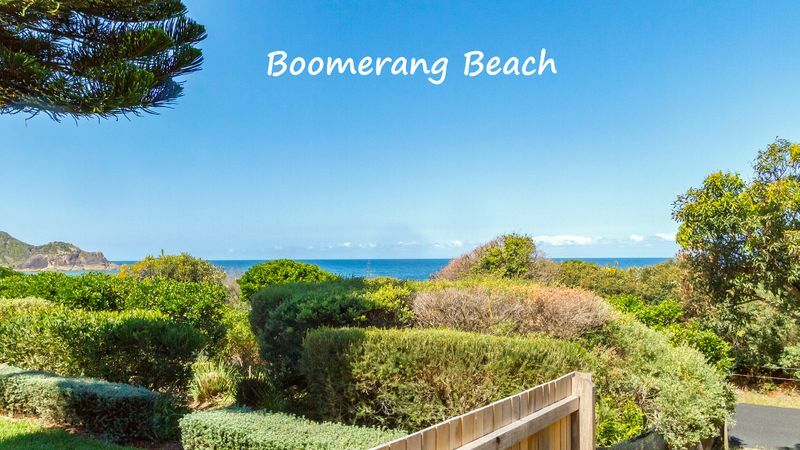 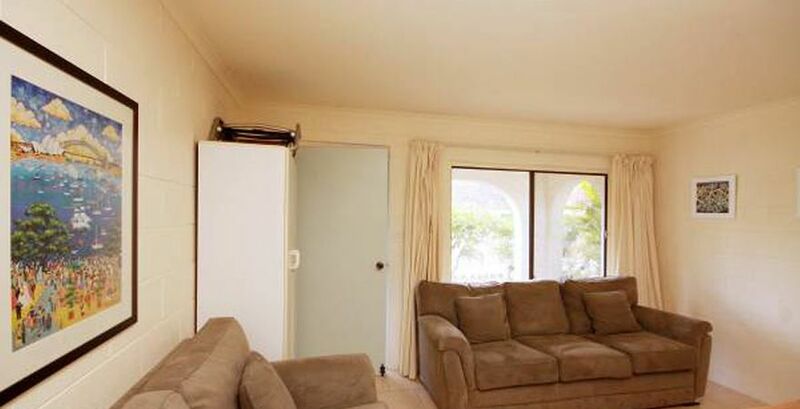 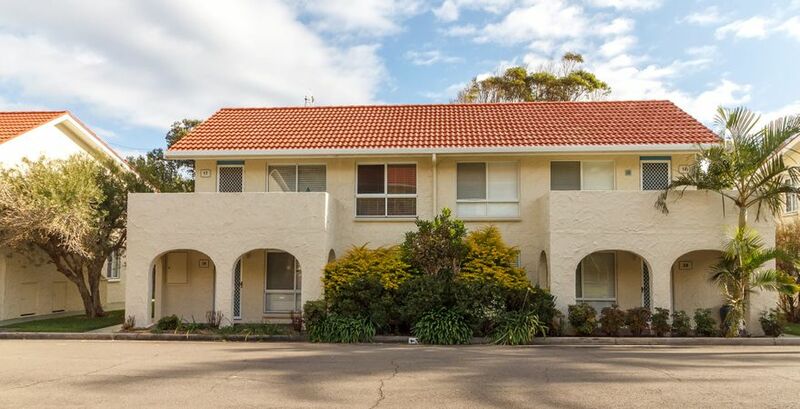 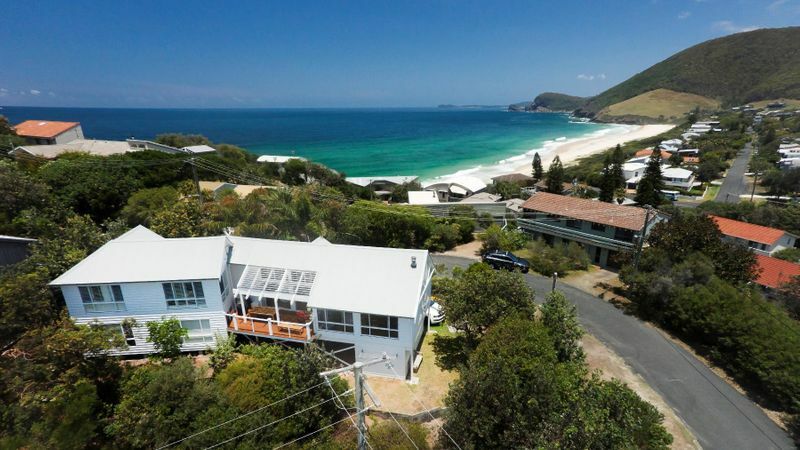 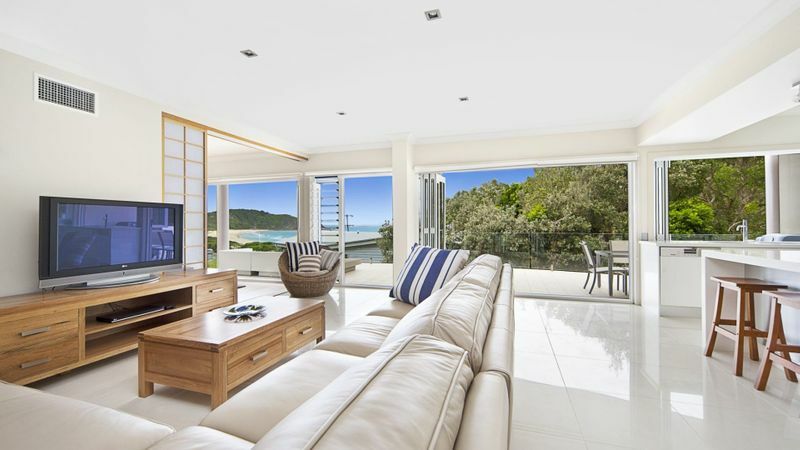 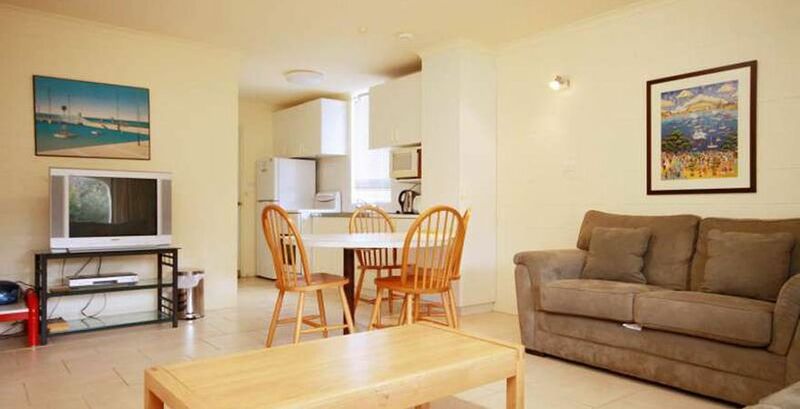 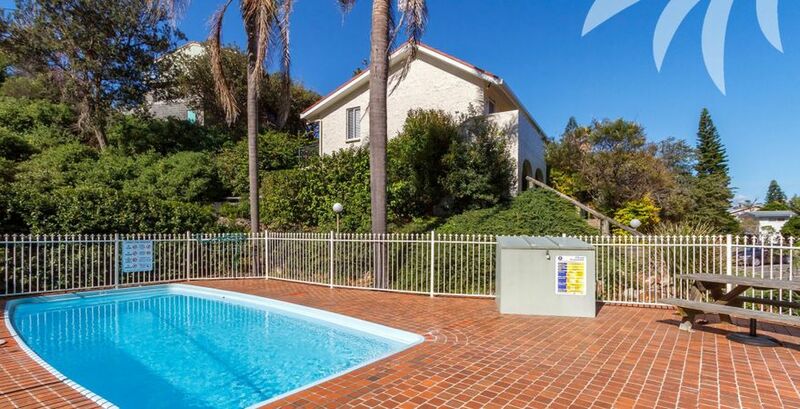 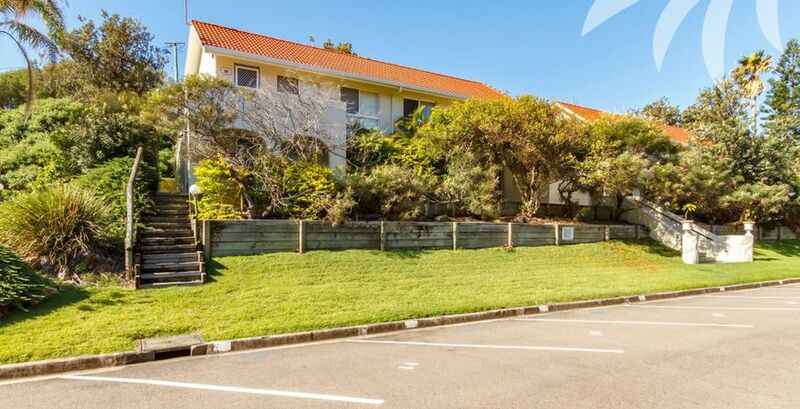 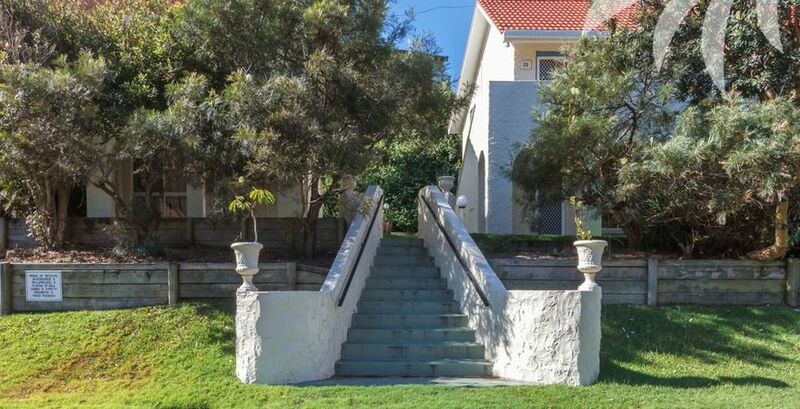 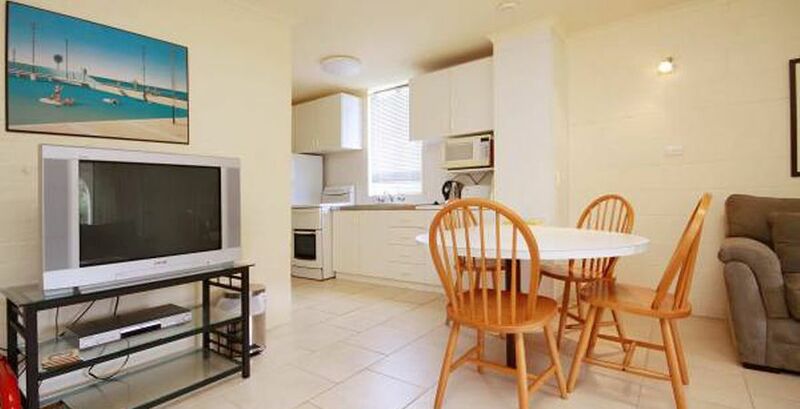 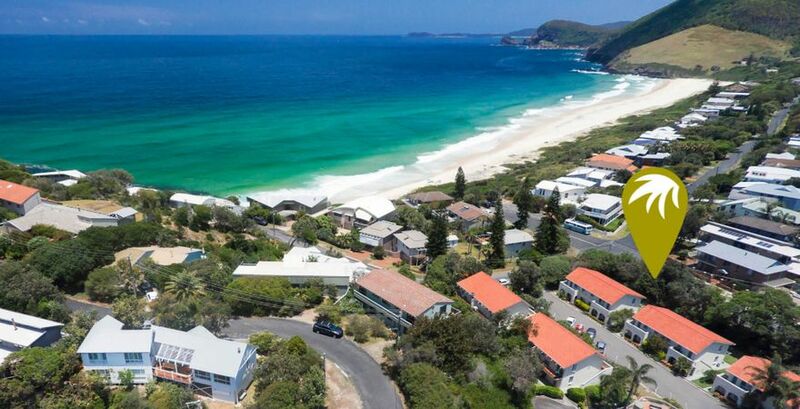 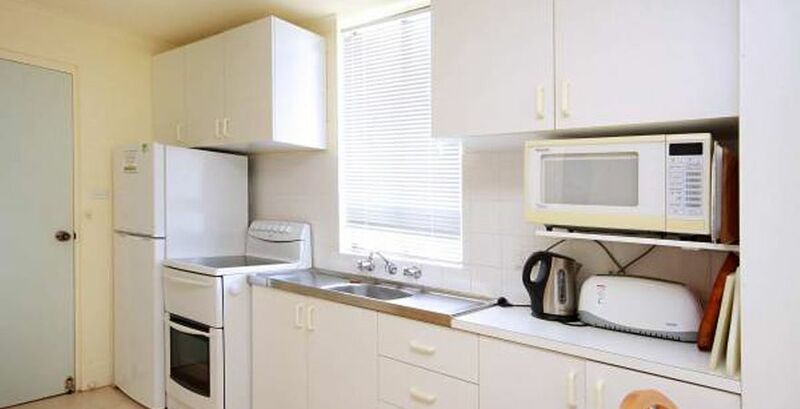 Easy walking distance to Boomerang Beach and only a short stroll to Blueys Beach and local eateries. 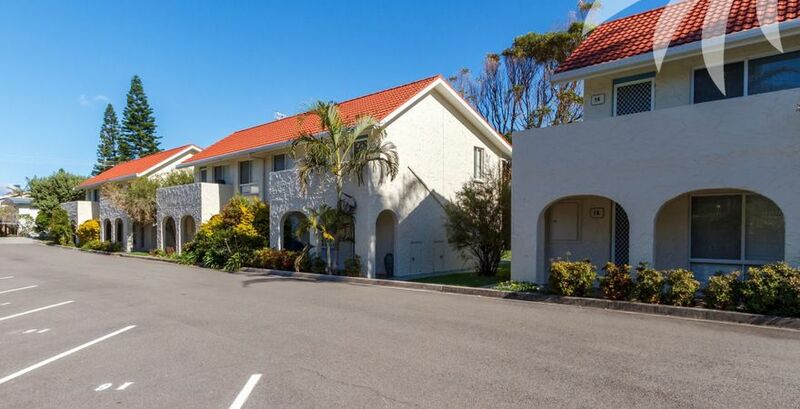 Ideal for couples, friends and family alike to enjoy a stay in 'The Palms'.